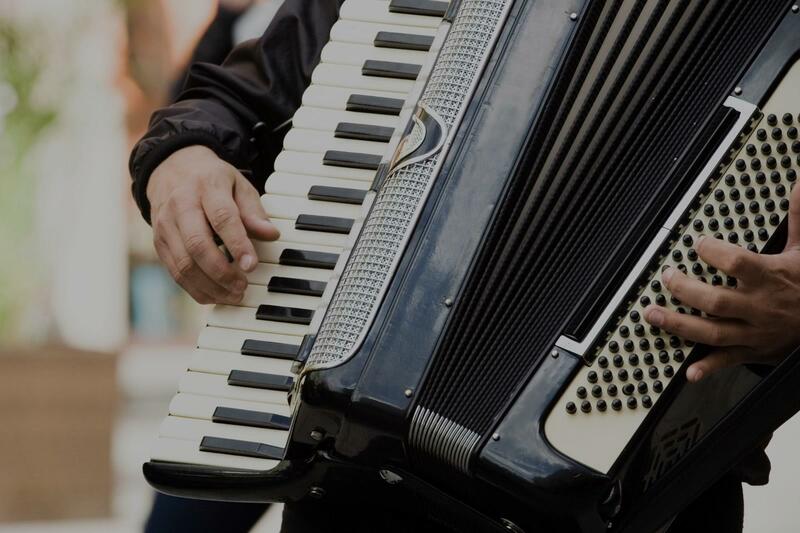 Looking for private in-home or in-studio Accordion lessons? Our Barker teachers are ready to get you started. Find your teacher today! "Shelia is teaching this old dog new tricks (actually a new instrument.) I look forward to my lesson and the level of challenge is perfect." "Sheila was great. She has patience and very informative. Gives positive recognition. Looking forward to next week." "I love my class with Shelia, she makes learning fun!!" "great lesson. love the boogie!" "Very quickly helped me learn basics to begin playing..."
"Great - Shelia is wonderful! So enthusiastic and patient!"